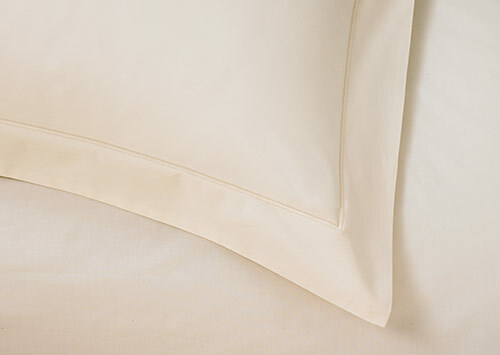 Dress your Sofitel Bed in this lush set of platinum-hued percale linens, finely crafted in Italy from 400 thread count percale cotton to make your bed the most inviting place. 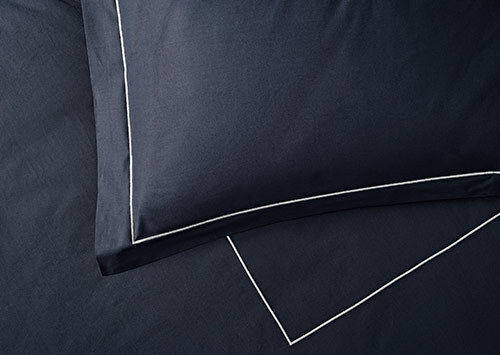 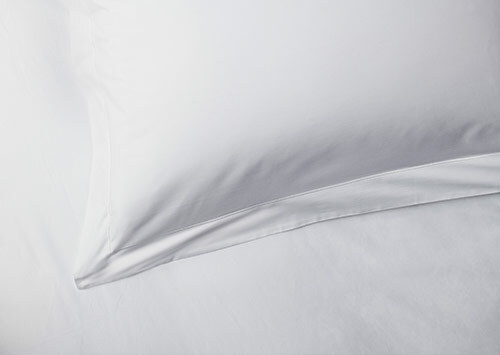 Percale is lightweight, breathable and crisp, like your favorite tailored button-down shirt. 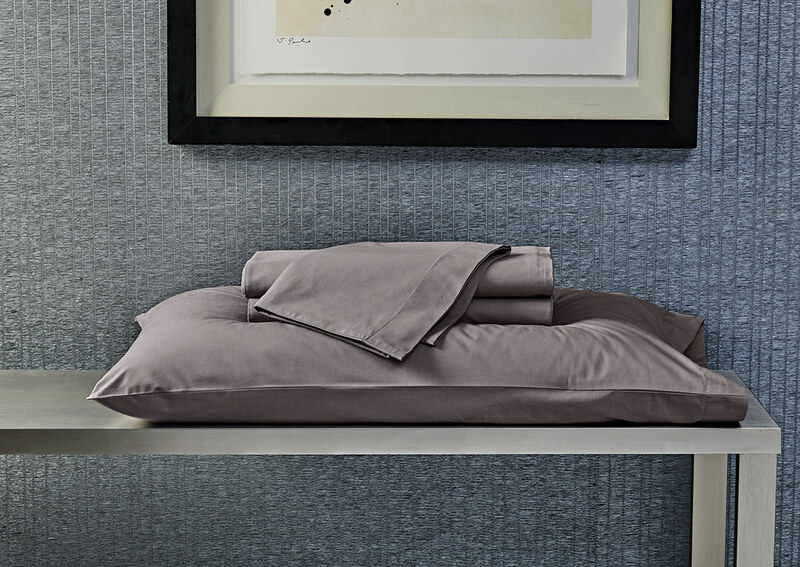 Platinum lends a cool, calm attitude to your bedroom, setting the perfect mood for lounging, daydreaming and planning your next adventure.